Mare Blocker and Jessica Spring, visiting assistant professors of art and design, discuss the massive letterpress donation by WCP Solutions — the Thorniley Collection — and the interdisciplinary nature of printing and book arts. 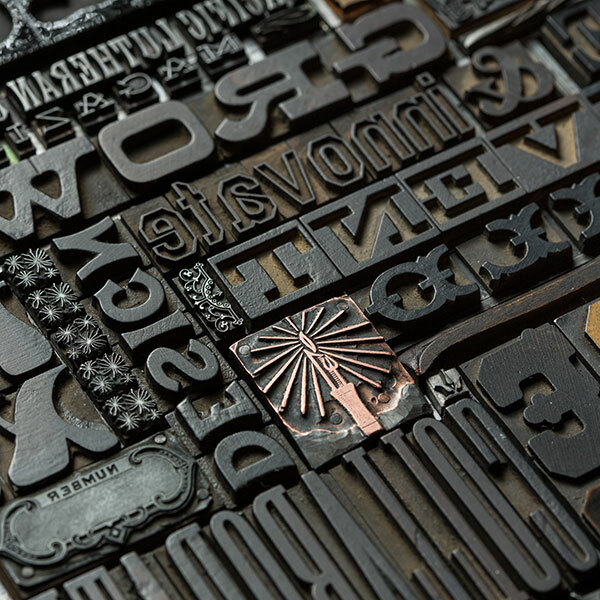 The Thorniley Collection of Antique Type, a massive donation to PLU’s Publishing and Printing Arts Program, has elevated the university’s letterpress resources. 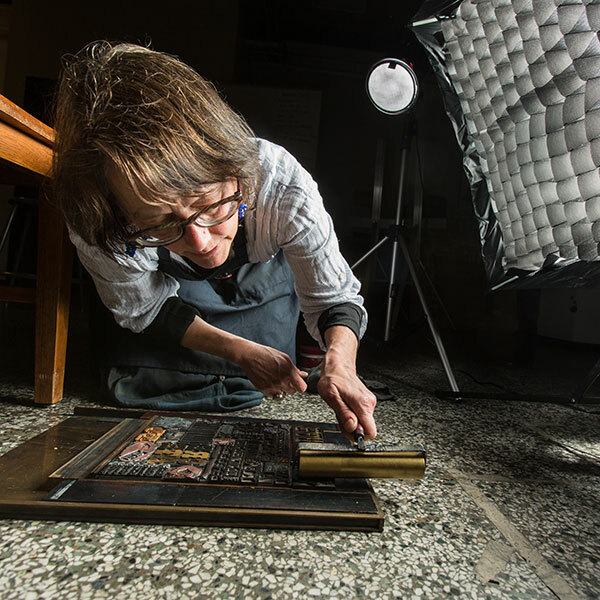 Learn how this historic collection was cultivated, how it landed at PLU and how it will contribute to the book arts and printing community at large. John de Mars ’09 spends a lot of time outdoors, and his passion helped inform the recipe for his hot sauce company’s most recent product. 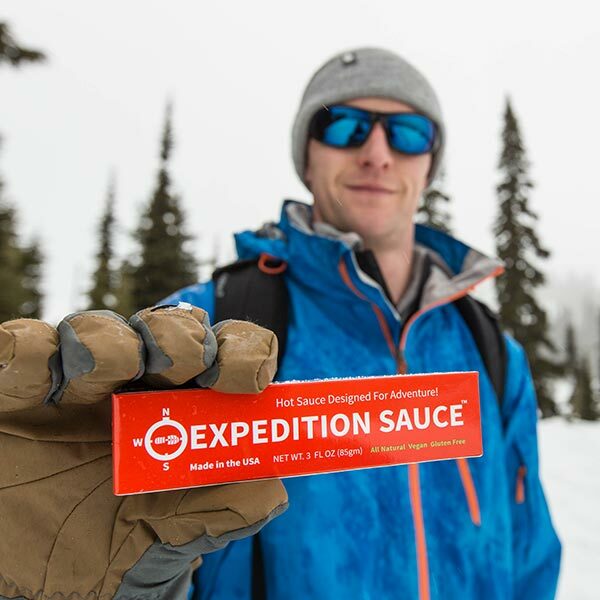 Learn about Expedition Sauce and how the annual Business Plan Competition in PLU’s School of Business helped his inaugural hot sauce brand gain traction in the marketplace. 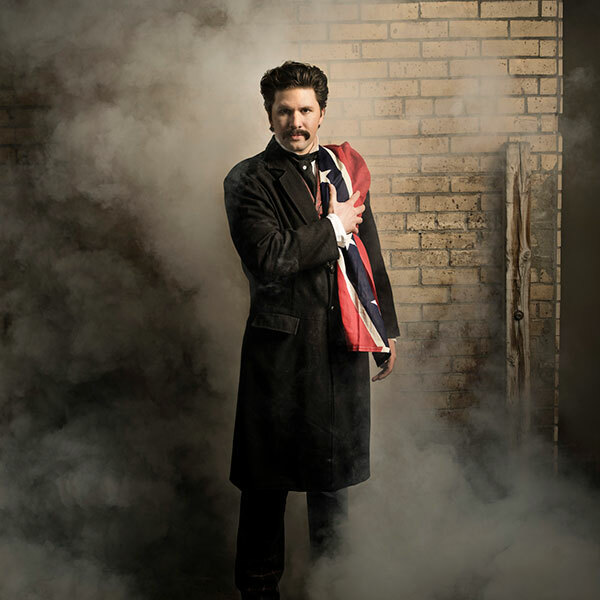 Louis Hobson ’00 is an accomplished actor on stage and on screen. His next act includes building a production company that he hopes will infuse innovation into the entertainment industry. Learn about his new venture and his ongoing involvement in the PLU community. William Davis ’06 is co-founder of FabLab Tacoma, a makerspace dedicated to project-based learning, entrepreneurship and tinkering. 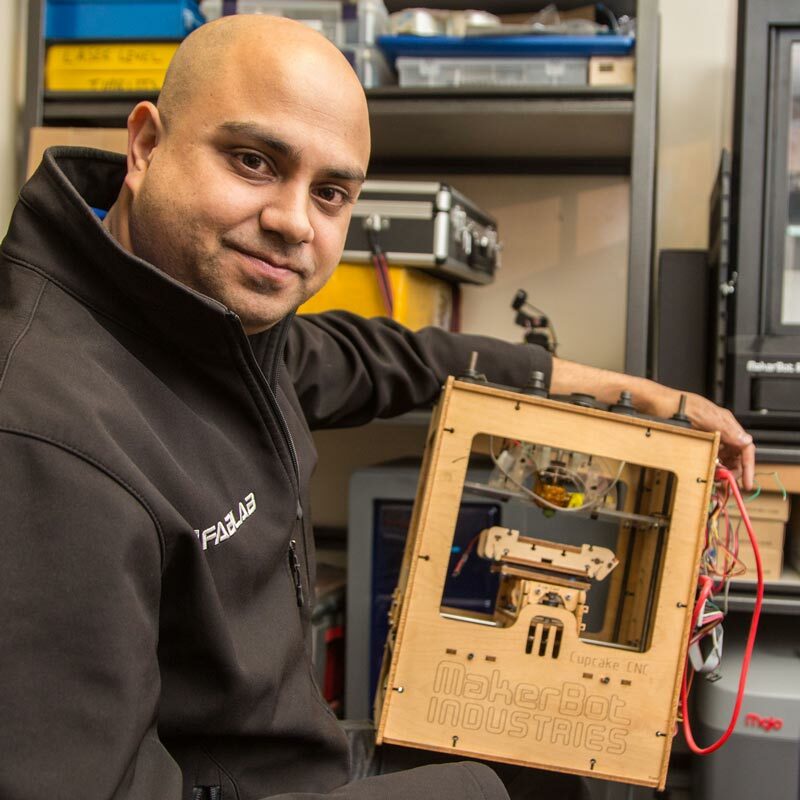 Learn about his contributions to the growth of this innovative business and how PLU faculty members have collaborated with FabLab. Cause Haun ’93 went from frustrated mom searching for appropriate children’s footwear to owner of a shoe company worthy of Nordstrom’s shelves. 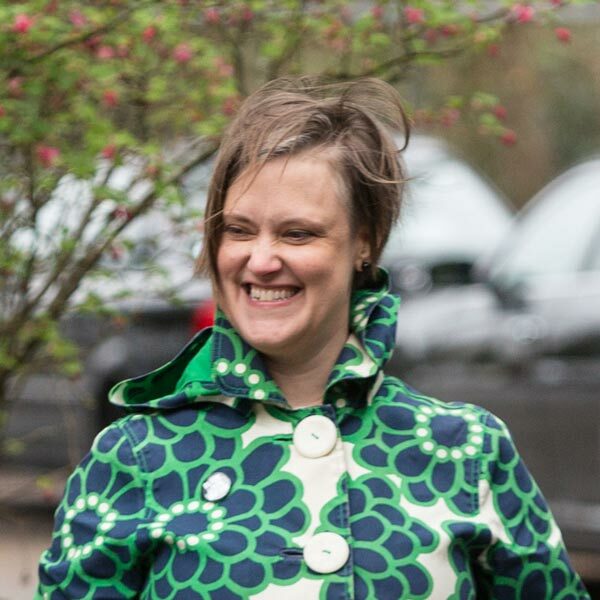 Learn about how she turned an unexpected idea into an endless supply of adorable shoes. 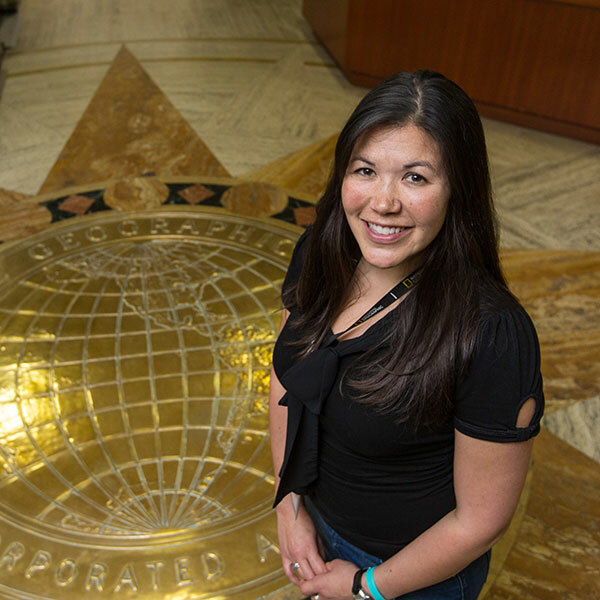 Ann Mooney ’03 grew up dreaming about working at National Geographic. Now, she is building a conservation program for the organization in Washington, D.C., in an office just down the hall from pioneering marine scientist Sylvia Earle. 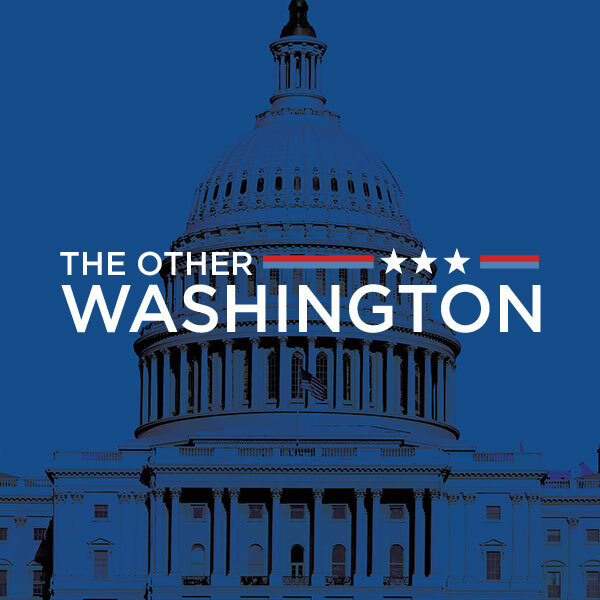 This January, in the heat of a tense transition of power in the nation’s capital, a ResoLute writer and photographer witnessed some PLU graduates in action and documented a slice of their lives of leadership, care and inquiry. 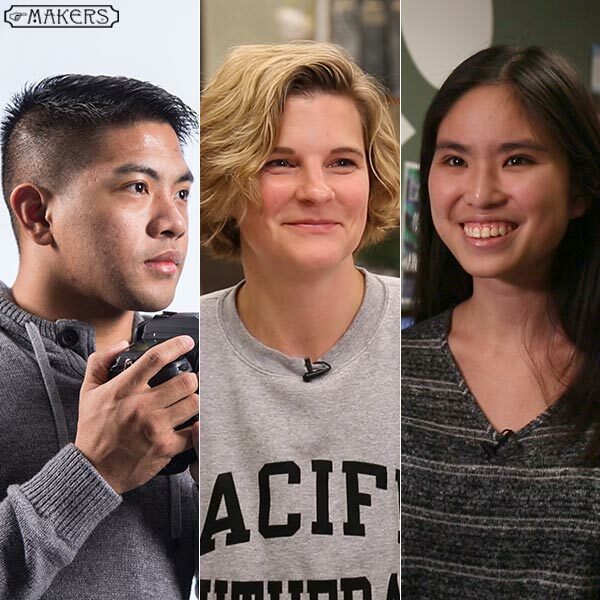 Learn more about their work in Washington, D.C.
Meet three Pacific Lutheran University seniors who use graphic design, ceramics and more to create art. Angelo Mejia ’17 is an ROTC student who came to PLU as an intended computer science major, but switched to graphic design. Chris Haake ’17 is a transfer student who came to PLU to pursue her passion after raising kids and working various jobs. Jenny Kimura ’17 works with Impact, the student-run advertising agency, and splits her time between computers and letterpress.